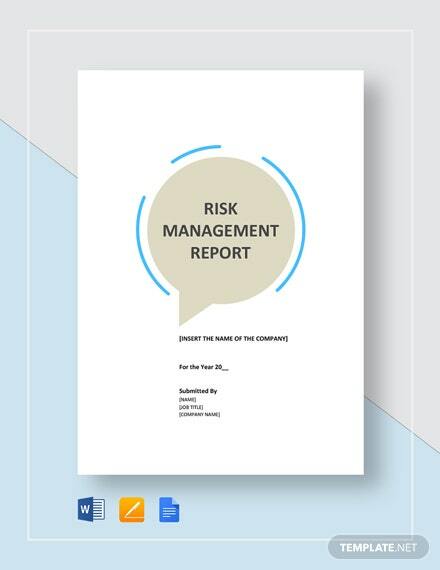 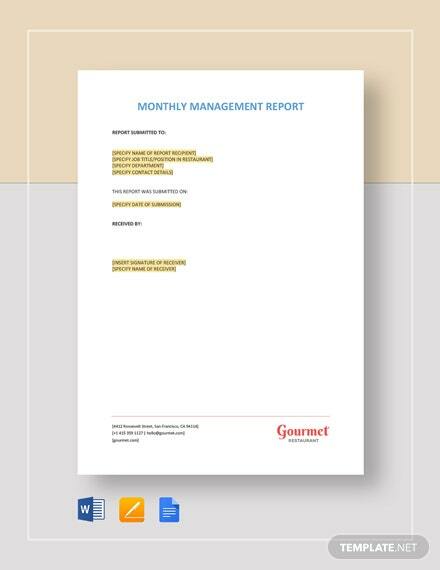 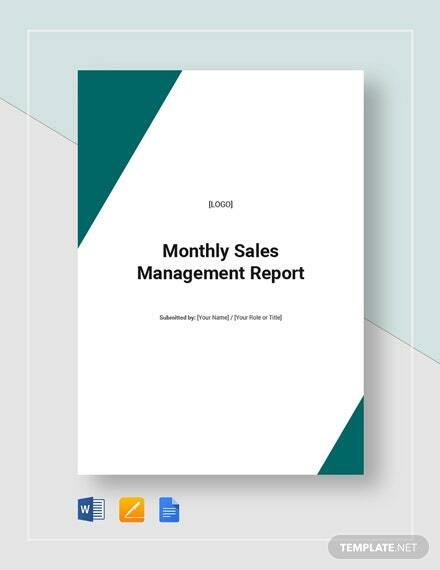 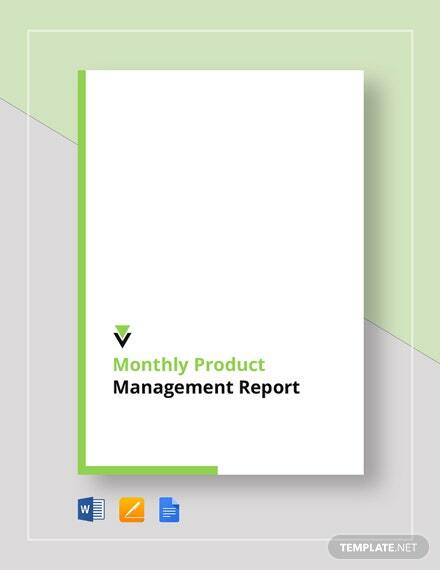 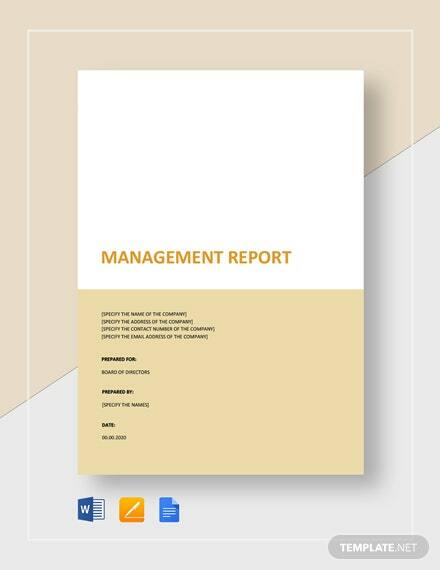 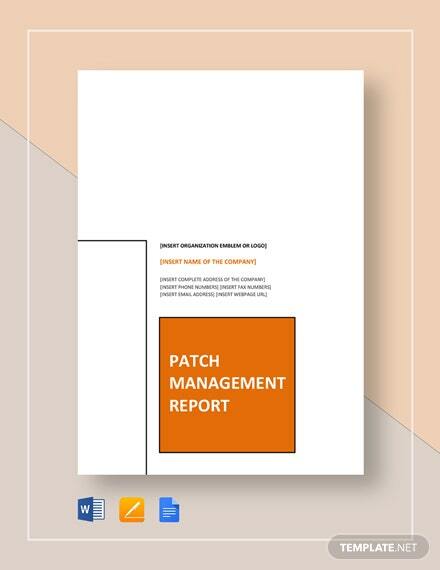 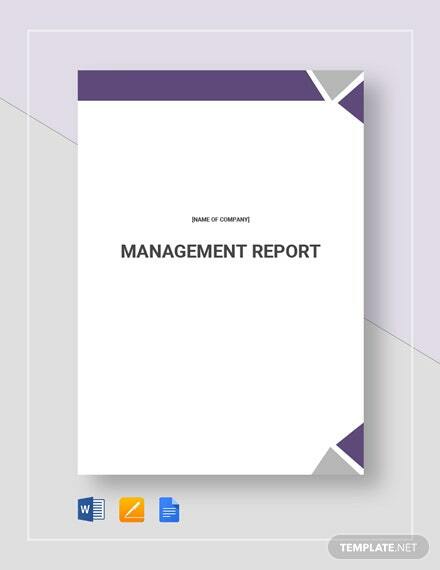 Download this easy to use management report example template for free. 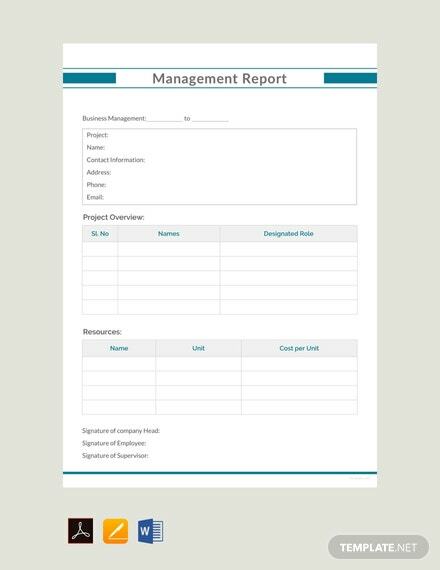 This is perfect for helping businesses better document and organize information. 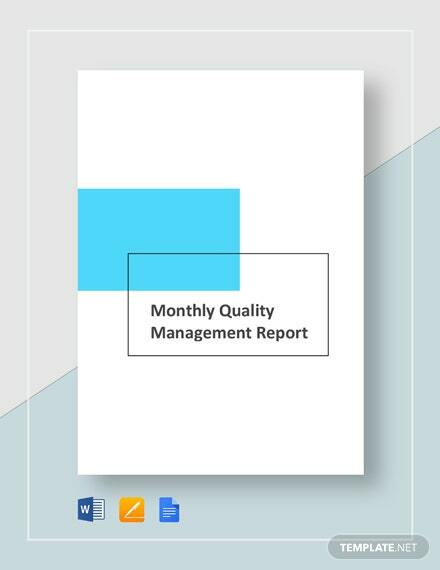 Easy to edit and fully +More customizable in MS Word.